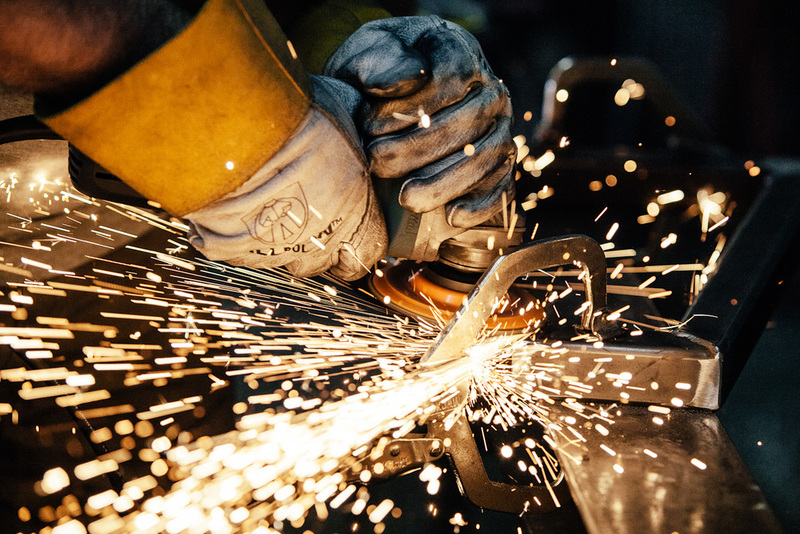 Welcome to the best in the business! 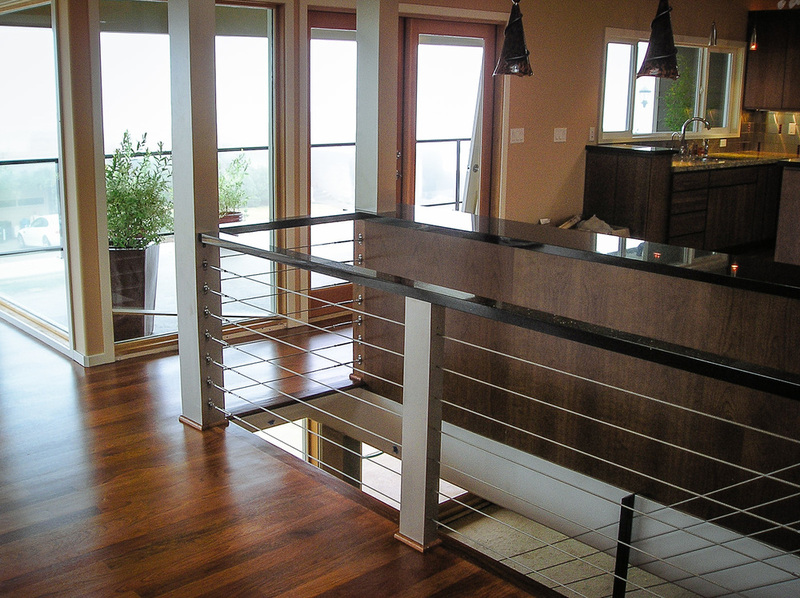 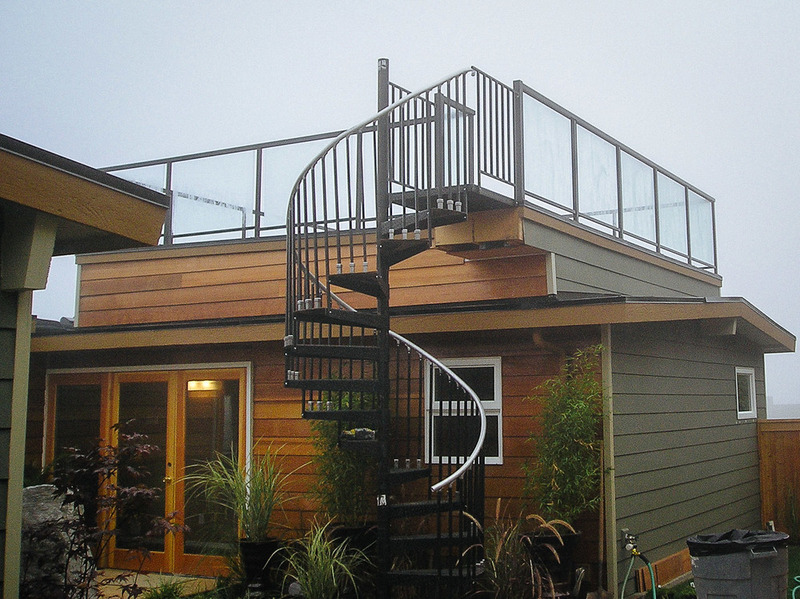 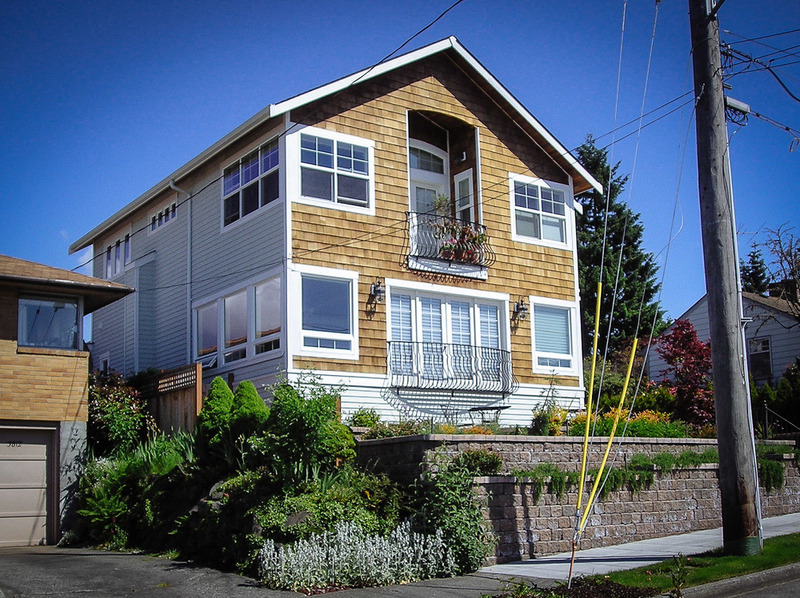 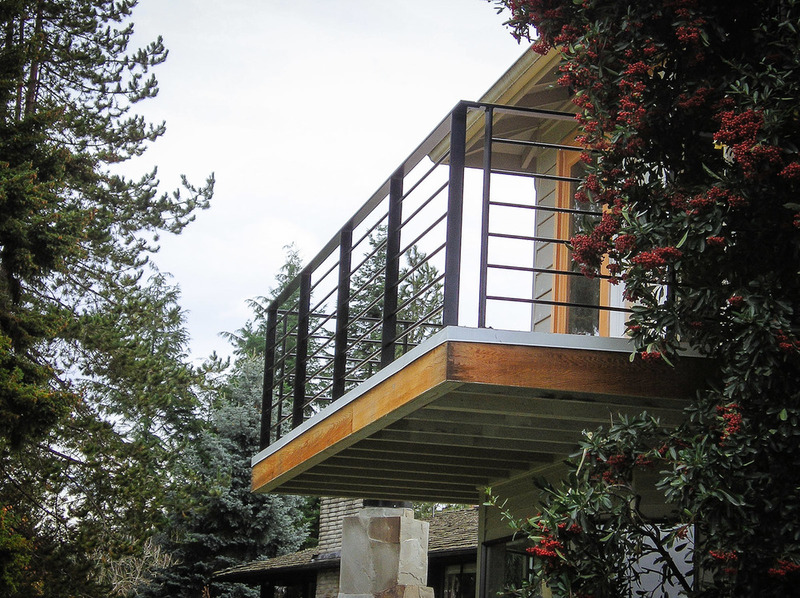 Evergreen Railings is a Seattle based, family owned and operated company that specializes in the fabrication and installation of quality handrails for your project or home. 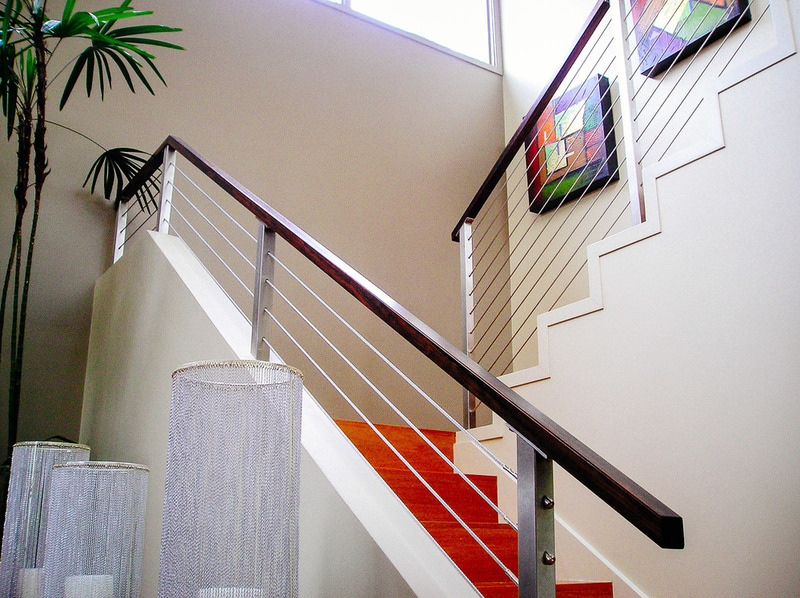 We have the expertise to help you create a safe and attractive living environment while providing excellent customer service and quality products at competitive prices.